Happy Sunday!! 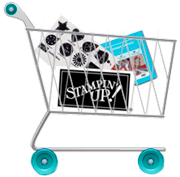 Thanks for stopping by to check out my Stampin' Up Sunday! 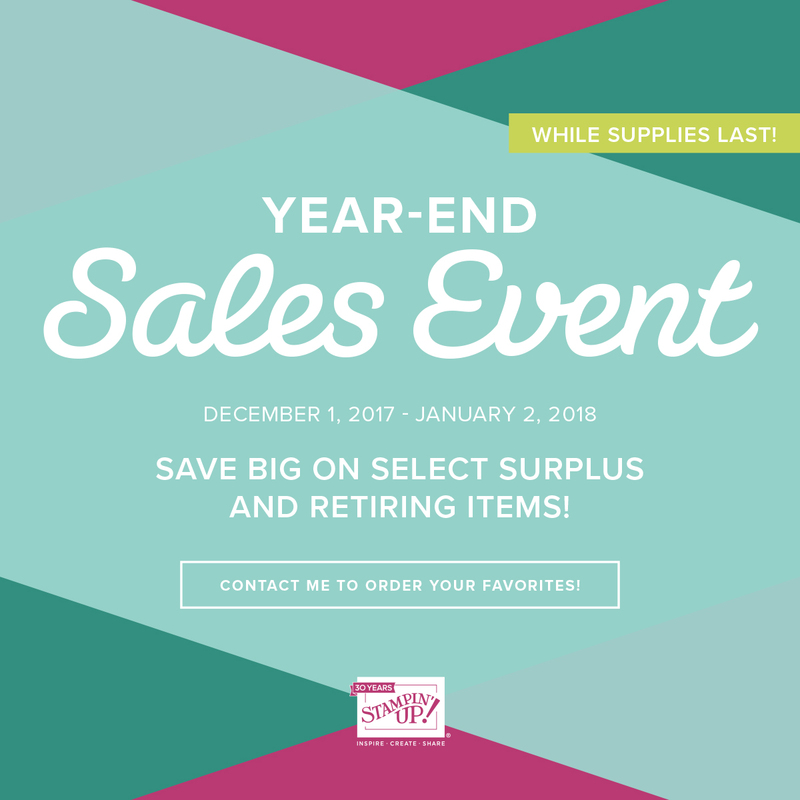 It's that time again, time to say goodbye to many of the items in the Holiday Catalog! Be sure to get what you want before they sell out! You can shop HERE!! Today I'm going to share cards made with 3 different retiring stamp sets, Cheery Chirps, Christmas in the Making and Christmas Sweaters! I'm also using the retiring desginer paper, Merry Music. My first card uses Cheery Chirps. I have been drawn to bird stamps lately with the addition of Poppy and Bridget, my zebra finches I got for my birthday. 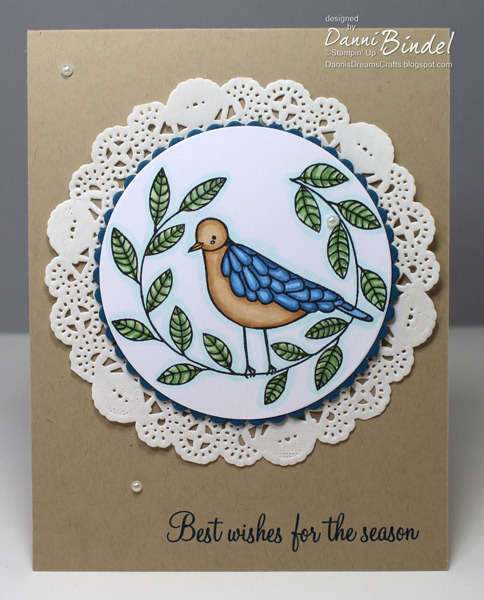 I colored the bird with copics but I can't wait to try the new Stampin' Blends! My second card uses Christmas Sweaters! So much fun! 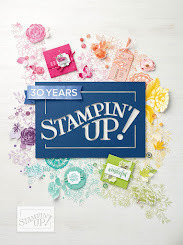 I just couldn't resist this stamp set!! 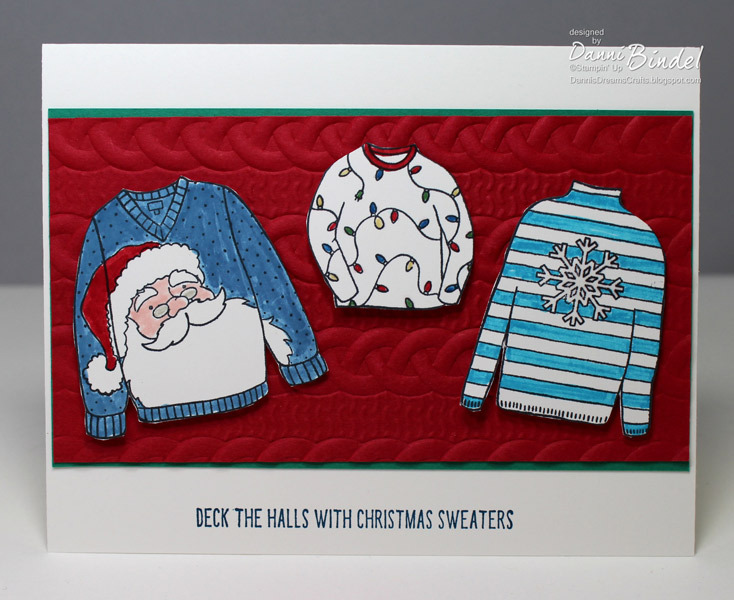 I used Stampin' Write Markers to color the fun sweaters. My last card for today uses Christmas in the Making. 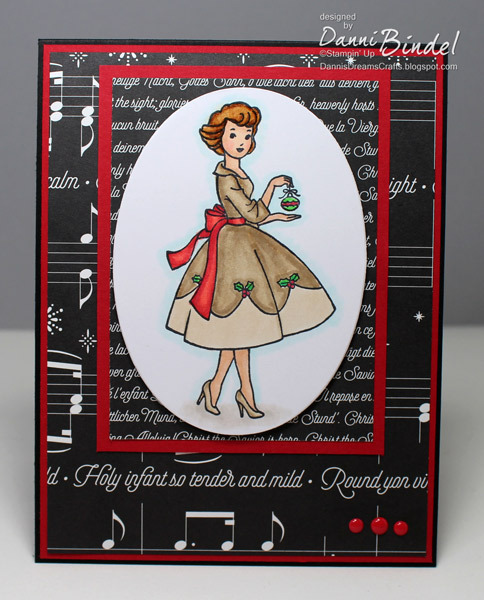 I fell in love with this stamp set the first time I saw it as it's just a different look for Christmas stamps. I colored the image with copics. The designer paper is the retiring Merry Music. You can shop my online site 24/7! Click HERE! !